Heather L. Siles and Steven J. 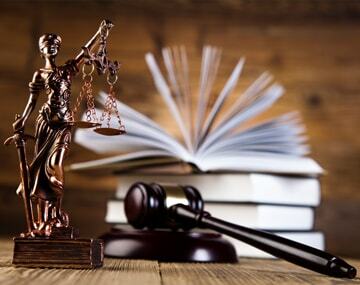 Foster are the attorneys which make up the Law Firm of Siles & Foster, P.C. After working for other firms, Steven J. Foster and Heather L. Siles formed the Law Offices of Siles & Foster, P.C., in 1999. Heather L. Siles and Steven J. Foster are both certified as specialists in Workers’ Compensation by the State Bar of California, Board of Legal Specialization. The title of certified specialist is bestowed upon only a small percentage of attorneys by the State Bar of California. It is your proof that an attorney has the depth of knowledge, skill, and experience necessary to help you if you have been hurt on the job. Heather L. Siles is the only female Certified Specialist in Workers’ Compensation in Butte County. 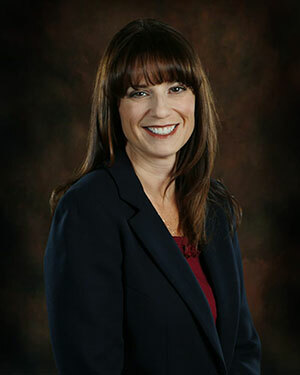 Heather L. Siles began her career in the Workers' Compensation field as a paralegal in 1994 and began practicing Workers' Compensation law upon be admitted to the California State Bar in 1997. She became a Certified Specialist in 1999. She has over 20 years of experience representing injured workers before the California Workers' Compensation Appeals Board. She also has over 20 years of experience representing claimants before the Social Security Administration and the Federal Bankruptcy Court. Heather L. Siles has handled numerous Personal Injury cases to successful conclusion in the past 20 years. Heather L. Siles is a long standing member of the California Applicant's Attorneys Association (CAAA) and has been a member of the National Organization of Social Security Claimants Representatives (NOSSCR). Steven J. Foster began practicing law in 1997. 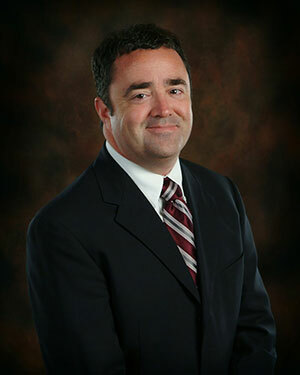 He is also a Certified Specialist in Workers' Compensation and received his specialist certification in 2005. He has represented numerous applicant's before the Workers' Compensation Appeals Board for over 20 years. For over 20 years he has also represented claimants before the Social Security Administration and the Federal Bankruptcy Court. Steven J. Foster is a long standing member of the California Applicant's Attorneys Association (CAAA) where he was on the Board of Governors for many years and continues to be on the tech committee. He is also a longstanding member of the National Organization of Social Security Claimants Representatives (NOSSCR) and a member of the National Association of Consumer Bankruptcy Attorneys (NACBA).